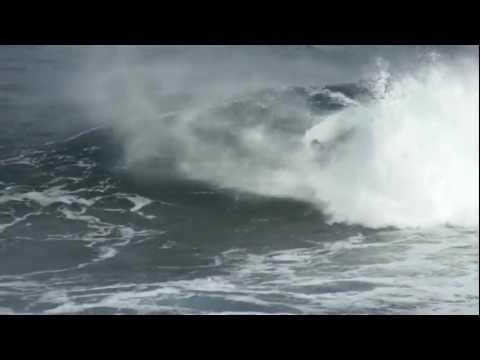 PRSURFING.COM - Explore the island and surf the best spots. It does not matter if you are a beginner or a more experienced surfer. We will customise the trip for you. Surf board hire in Gran Canaria? - Can you rent boards in Gran Canaria? If so, where?